This shrub has good red/orange fall color. Small deciduous tree noted for its white flowers in spring followed by edible fruit in summer. Has good red/orange fall color. Zone 5 -- Plant in spring to prevent winter heaving; plant in sun; mulch after first hard frost; protect from salt; fertilize in spring and again in fall. Zone 6 -- Plant in spring or early fall; plant in sun to light shade; mulch after first hard frost; fertilize in spring and again in fall. Zone 7 -- Plant in early fall; plant in sun to partial shade; mulch after first hard frost; fertilize in spring and again in fall. Zone 8 -- Plant in early fall; plant in sun to partial shade; mulch in fall; fertilize in spring and again in fall. 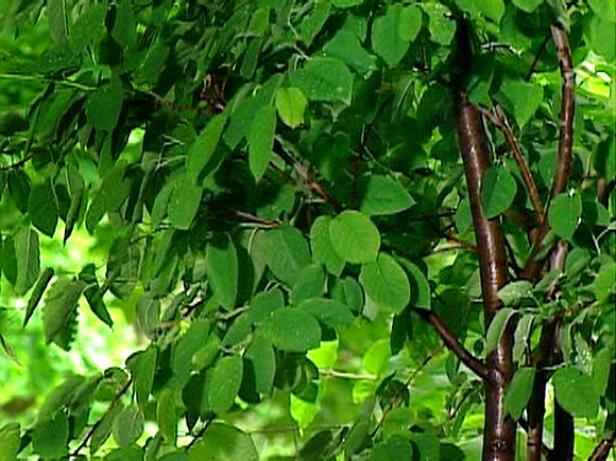 This deciduous shrub can tolerate wet or dry soil. Zone 2 -- Plant in spring to establish before winter; plant in full sun; minimal pruning needed in this zone; protect with mulch after ground freezes. Zone 3 -- Plant in spring to establish before winter; plant in full sun; prune severely in early spring to encourage vigorous red growth but little flowering or prune after flowering; protect with mulch after ground freezes. Zone 4 -- Plant in spring to establish before winter; plant in full sun; prune severely in early spring to encourage vigorous red growth but little flowering or prune after flowering; protect with mulch after ground freezes. Zone 5 -- Plant in spring to establish before winter; plant in full to light shade; prune severely in early spring to encourage vigorous red growth but little flowering or prune after flowering. Zone 7 -- Plant in early fall; plant in full sun to light shade; red color will be better in full sun but may be muted in this warmer climate; prune severely in early spring to encourage vigorous red growth but little flowering or prune after flowering; water regularly in dry periods during growing season. Zone 8 -- Plant in early fall; plant in full sun to light shade; red color will be better in full sun but may be muted in this warmer climate; prune severely in early spring to encourage vigorous red growth but little flowering or prune after flowering; water regularly in dry periods during growing season. 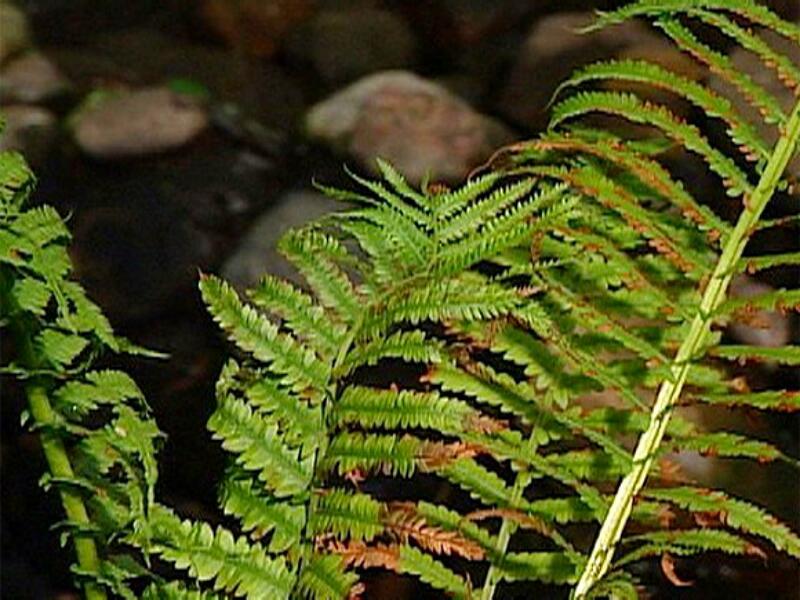 For all zones, this fern should be planted in medium to full shade. Zone 3 -- Plant in spring to prevent winter heaving; mulch heavily after first hard frost; pull back mulch in early spring; divide as new growth appears in early spring. Zone 4 -- Plant in spring to prevent winter heaving; mulch after first hard frost; pull back mulch in early spring; divide as new growth appears in early spring. Zone 5 -- Plant in spring to prevent winter heaving; mulch after first hard frost; pull back mulch in early spring; divide as new growth appears in early spring. Zone 6 -- Plant in spring or fall; mulch in the fall; pull back mulch in early spring; divide as new growth appears in early spring. Zone 7 -- Plant in spring or fall; mulch in the fall; pull back mulch in early spring; divide as new growth appears in early spring. Zone 8 -- Plant in spring or fall; mulch in the fall; pull back mulch in early spring; divide as new growth appears in early spring. The bowles golden sedge is a perennial with grass-like variegated foliage. Zone 5 -- Plant in spring or early fall; plant in full sun to partial shade; mulch in fall. 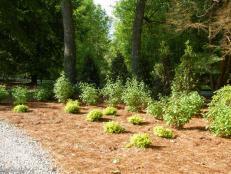 Zone 6 -- Plant in spring or early fall; plant in full sun to partial shade; mulch in fall. Zone 7--Plant in spring or early fall; plant in partial to full shade; mulch in fall. 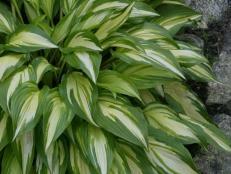 Zone 8--Plant in spring or early fall; plant in partial to full shade; mulch in fall. The Japanese painted fern has silver-metallic fronds. Zone 3 -- Plant in spring to avoid winter heaving; plant in partial to full shade; mulch after planting and again before first frost; avoid contact with salt; water during dry periods; remove dead foliage after frost; divide in spring every few years. Zone 4 -- Plant in spring to avoid winter heaving; plant in partial to full shade; mulch after planting and again before first frost; avoid contact with salt; water during dry periods; remove dead foliage after frost; divide in spring every few years. 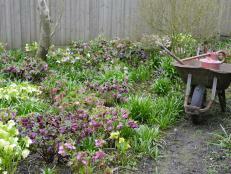 Zone 5 -- Plant in spring to avoid winter heaving; plant in partial to full shade; mulch after planting and again before first frost; avoid contact with salt; water during dry periods; remove dead foliage after frost; divide in spring every few years. Zone 6 -- Plant in spring; plant in partial to full shade; mulch after planting and again before first frost; water during dry periods; remove dead foliage after frost; divide in spring every few years. Zone 7 -- Plant in spring or early fall; plant in partial to full shade; mulch after planting and again before first frost; water during dry periods; remove dead foliage in fall; divide in spring every few years. 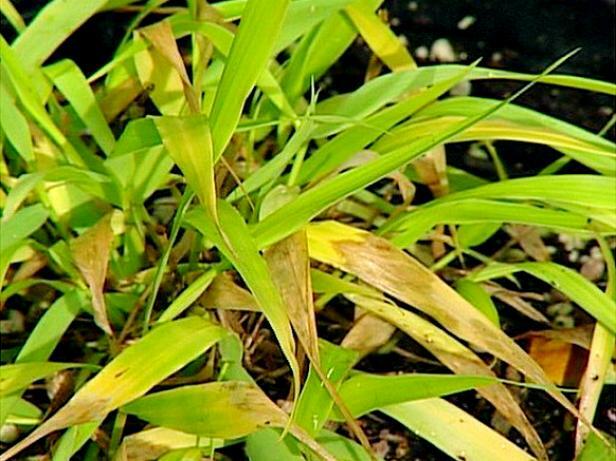 Zone 8 -- Plant in spring or early fall; plant in partial to full shade; mulch after planting and again in fall; water during dry periods; remove dead foliage in fall; divide in spring every few years. The remote wood fern has bright green fronds. Zone 4 -- Plant in spring to avoid winter heaving; plant in partial to full shade; mulch after planting and again before first frost; avoid contact with salt; water during dry periods; may be deciduous in this zone; remove dead foliage and divide in spring every few years. 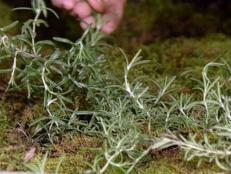 Zone 5 -- Plant in spring; plant in partial to full shade; mulch after planting and again before first frost; water during dry periods; may be deciduous to semi-evergreen in this zone; remove dead foliage and divide in spring every few years. Zone 6 -- Plant in spring or early fall; plant in partial to full shade; mulch after planting and again before first frost; water during dry periods; semi-evergreen in this zone; remove dead foliage and divide in spring every few years. Zone 7 -- Plant in spring or early fall; plant in partial to full shade; mulch after planting and again in fall; water during dry periods; semi-evergreen in this zone; remove dead foliage and divide in spring every few years. 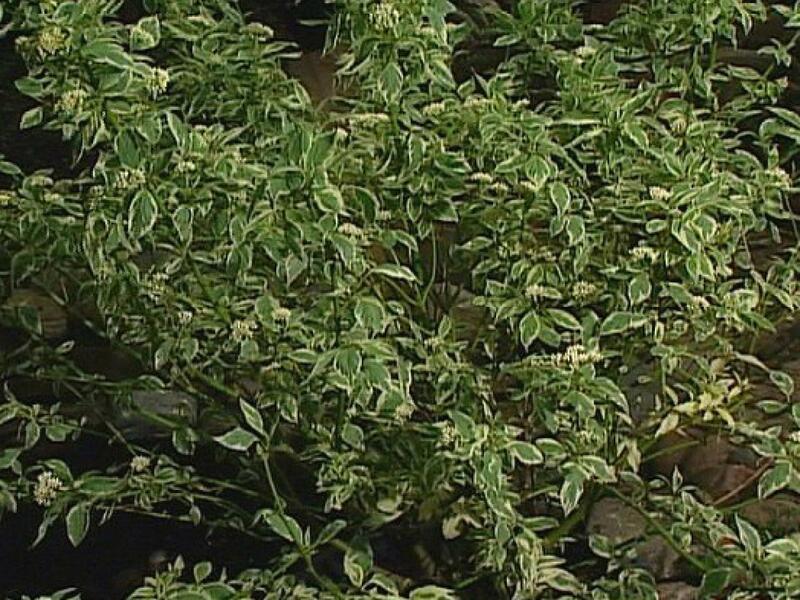 Zone 8 -- Plant in spring or early fall; plant in partial to full shade; mulch after planting and again in fall; water during dry periods; semi-evergreen in this zone; remove dead foliage and divide in spring every few years. 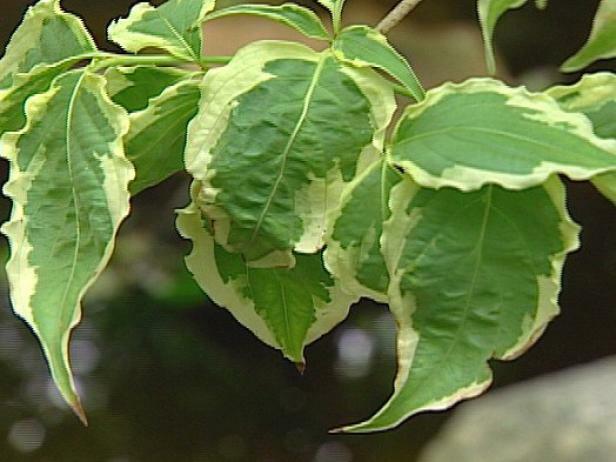 This dogwood is known for its white flowers that bloom in late spring. Small, deciduous tree noted for its white flowers in late spring and large bright red fruit in fall. 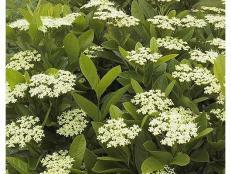 Zone 4 -- Plant in spring to prevent winter heaving; plant in full sun; apply extra mulch after first hard frost; avoid contact with salt; may not be hardy in zone 4a but survive in protected areas of Zone 4b. Zone 5 -- Plant in spring to prevent winter heaving; plant in full sun; apply extra mulch after first hard frost; avoid contact with salt. Zone 6 -- Plant in spring or early fall; plant in full sun to partial shade. Zone 7 -- Plant in fall; plant in full sun to partial shade; provide supplemental water during dry spells. Zone 8 -- Plant in fall; plant in full sun to partial shade with protection from hot afternoon sun; provide supplemental water during dry spells. 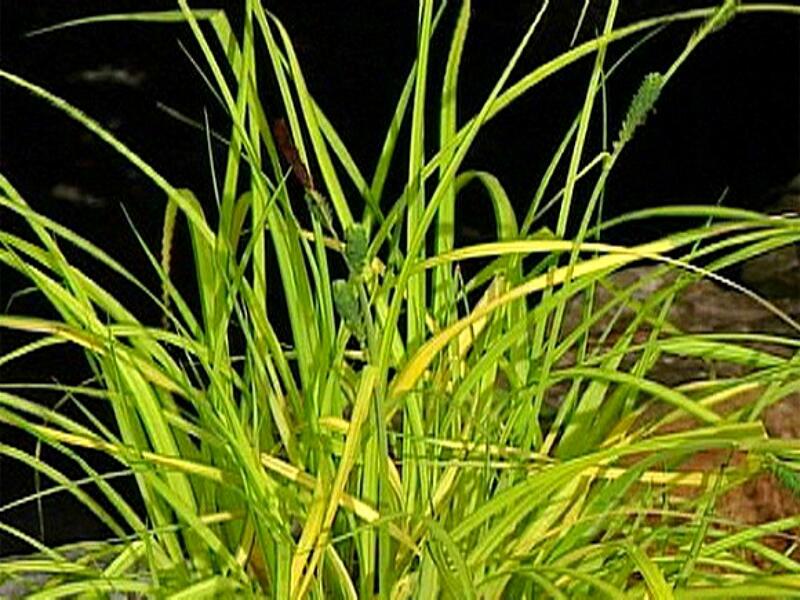 This perennial grass has variegated foliage with bright yellow/cream and green stripes. Zone 5 -- Plant in spring; plant in partial to full shade; protect with mulch in fall. Zone 6 -- Plant in spring; plant in partial to full shade; protect with mulch in fall. Zone 7 -- Plant in spring; plant in partial to full shade; protect with mulch in fall. Zone 8 -- Plant in spring; plant in partial to full shade; protect with mulch in fall. Zone 9 -- Plant in spring; plant in partial to full shade; protect with mulch in fall; plant may languish in this zone in the Southern United States. Zone 10 -- Plant in spring; plant in partial to full shade; protect with mulch in fall; plant may languish in this zone in the Southern United States. 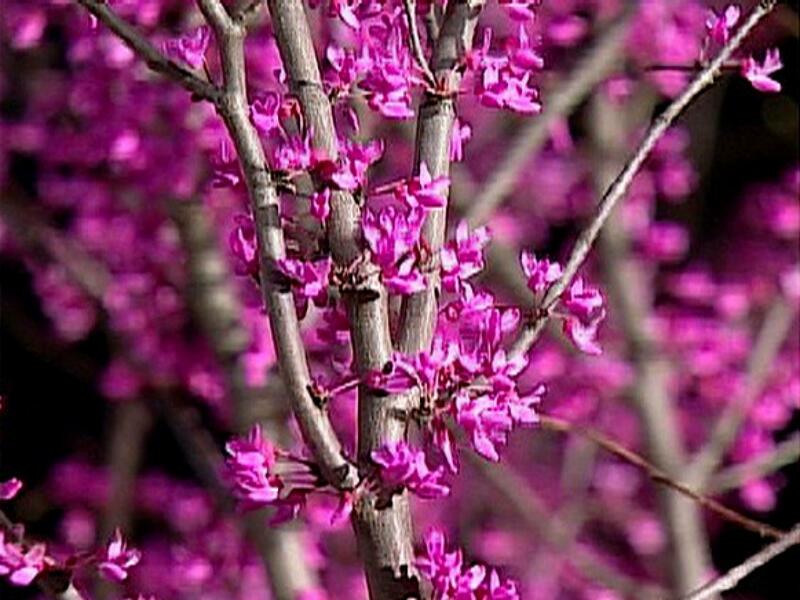 Purple/pink flowers appear on this small tree -- before the leaves -- in early spring. Zone 4 -- Plant in spring to prevent winter heaving; plant in full sun; apply extra mulch after first hard frost; avoid contact with salt. Zone 5 -- Plant in spring to prevent winter heaving; plant in full sun to light shade; apply extra mulch after first hard frost; avoid contact with salt. Zone 6 -- Plant in spring or early fall; plant in full sun to light shade. Zone 7 -- Plant in fall; plant in full sun to light shade; provide supplemental water during dry spells. Zone 8 -- Plant in fall; plant in full sun to light shade; provide supplemental water during dry spells. Zone 9 -- Plant in fall; plant in full sun to light shade; provide supplemental water during dry spells. This cold-hardy azalea that bears yellow flowers in late May. 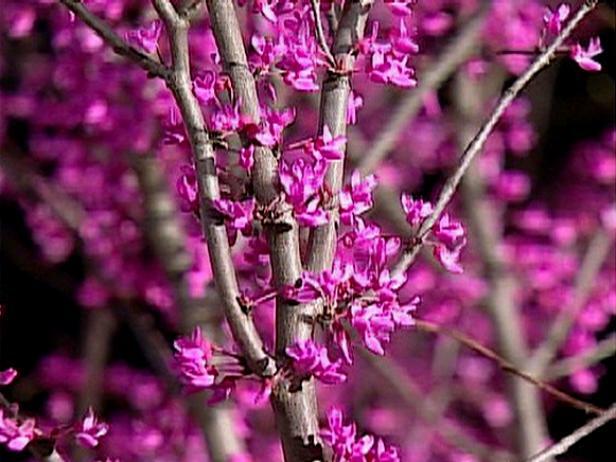 Zone 4 -- Plant in spring; plant in light to partial shade; protect with mulch in fall; flower buds may suffer damage in temperatures below -25 degrees. 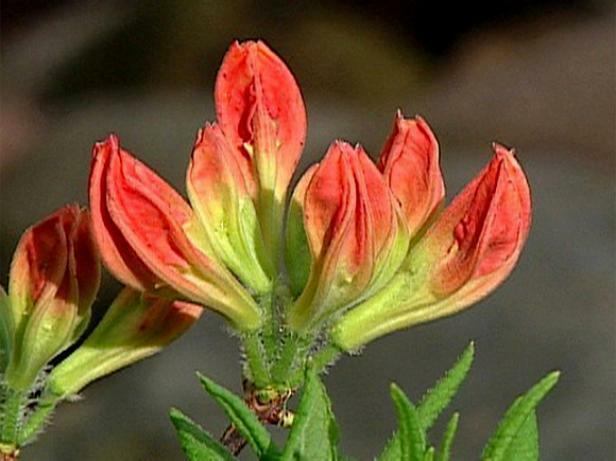 Zone 5 -- Plant in spring; plant in light to partial shade; protect with mulch in fall; flower buds may suffer damage in temperatures below -25 degrees. Zone 6 -- Plant in spring or fall; plant in light to partial shade; protect with mulch in fall. Zone 7 -- Plant in spring or fall; plant in light to partial shade; protect with mulch in fall. Zone 8 -- Plant in spring or fall; plant in light to partial shade; protect with mulch in fall. This evergreen shrub should be planted in partial to full shade, with protection from drying winds. 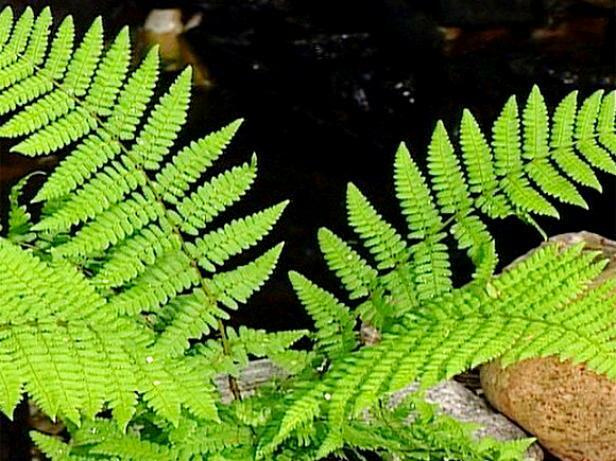 Zone 5 -- Plant in spring to prevent winter heaving; plant in partial to full shade; apply extra mulch after first hard frost; avoid contact with salt. 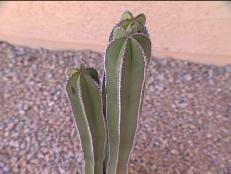 Zone 6 -- Plant in spring or early fall; plant in partial to full shade; avoid contact with salt. 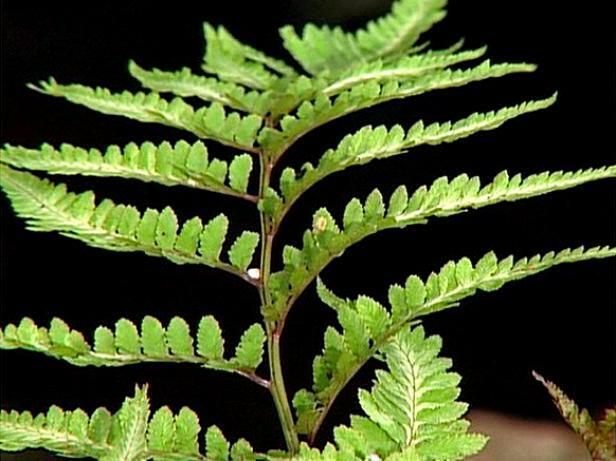 Zone 7 -- Plant in fall; plant in partial to full shade; provide supplemental water during dry spells, especially in winter. Zone 8 -- Plant in fall; plant in partial to full shade with protection from hot afternoon sun; provide supplemental water during dry spells, especially in winter. 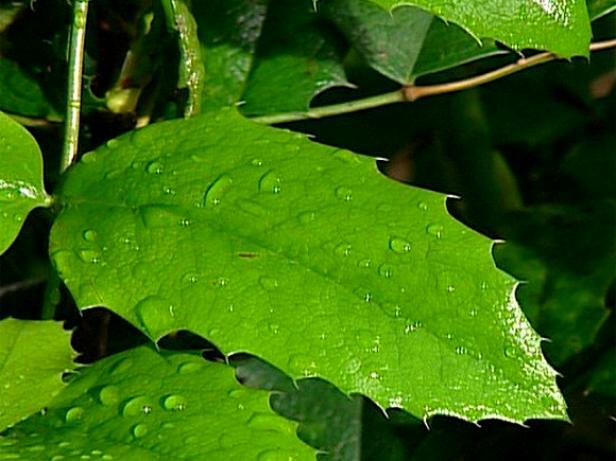 Zone 9 -- Plant in fall; plant in partial to full shade with protection from hot afternoon sun; provide supplemental water during dry spells, especially in winter. Check out annuals, perennials, groundcovers, shrubs and understory trees that are made for the shade garden. 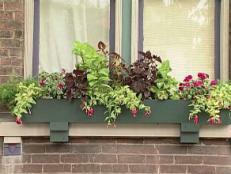 Window boxes can add charm and color to a home, and they're popular in urban areas where gardening space is limited.